March Magic is really heating up! 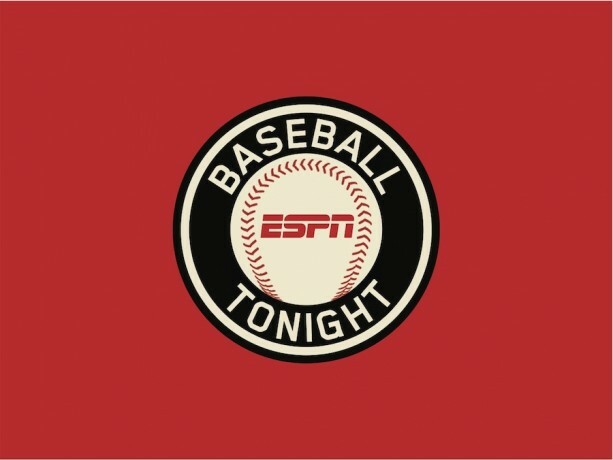 A live broadcast of ESPN’s ‘Baseball Tonight’ is coming to ESPN Wide World of Sports Complex in WDW! U.S. Navy Blue Angels flew over the Magic Kingdom! 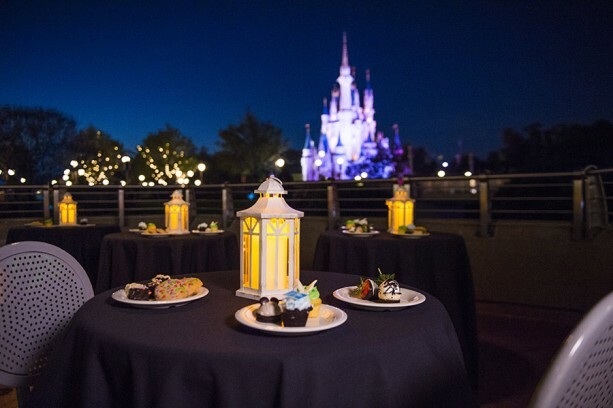 Want to eat dessert while watching Wishes! from an exclusive spot in the Magic Kingdom? Now you can! 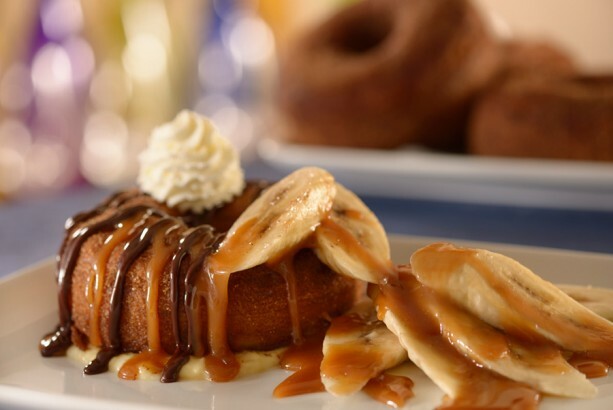 Be Our Guest is now serving breakfast! This looks incredible. Seriously. The gingerbread houses displayed in WDW resorts at Christmastime are having a use in the Epcot International Flower & Garden Festival! Wonder why? Disney CEO Bob Iger revealed Disney’s Hollywood Studios will be receiving another name change. What do you think it could be? 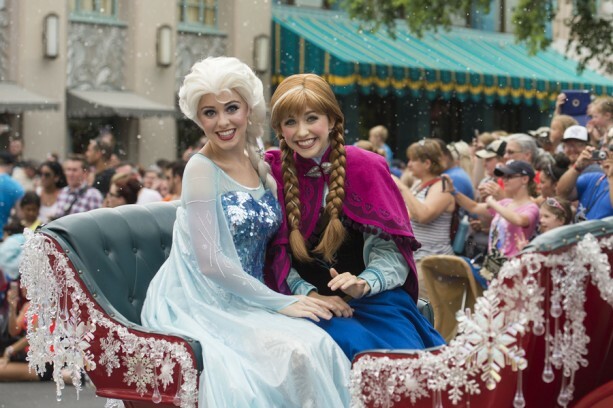 Frozen Summer Fun LIVE is coming back to Disney’s Hollywood Studios! Check out the details here! 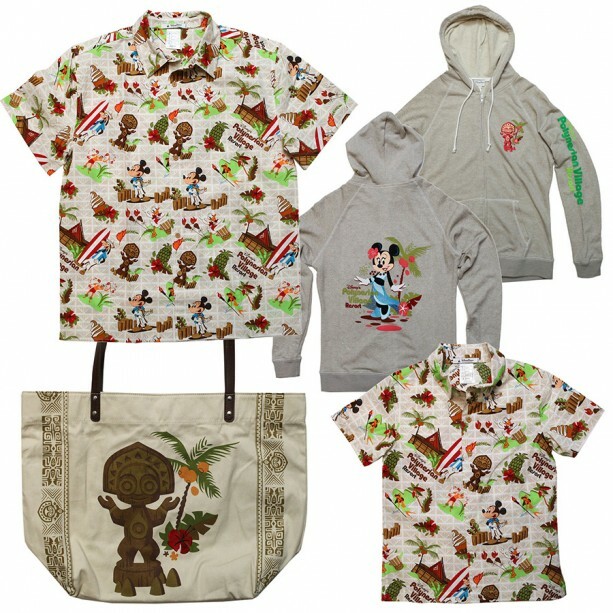 Brand new merchandise is coming to Disney’s Polynesian Village Resort! 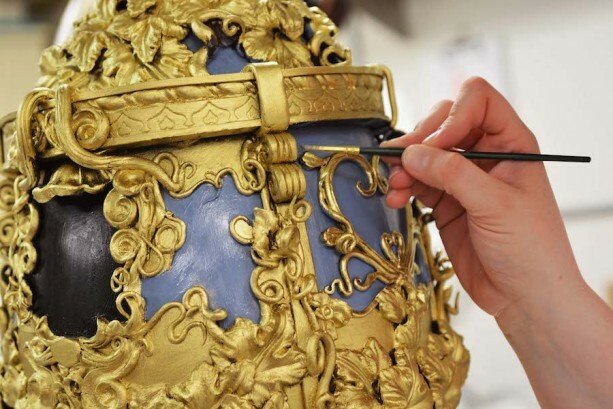 Special Easter eggs are being decorated at Disney’s Grand Floridian Resort & Spa! Which of these news stories is most exciting to you?